MANILA, -- The Department of National Defense (DND) released an Invitation to Bid for the purchase of P438 million worth of towed howitzers and ammunitions including an integrated logistics support package. Winning bidder must completely deliver all the goods in 360 calendar days upon the issuance of Letter of Credit. Bid opening will be on March 19. The fund will be from Revised Armed Forces of the Philippines Modernization Program. 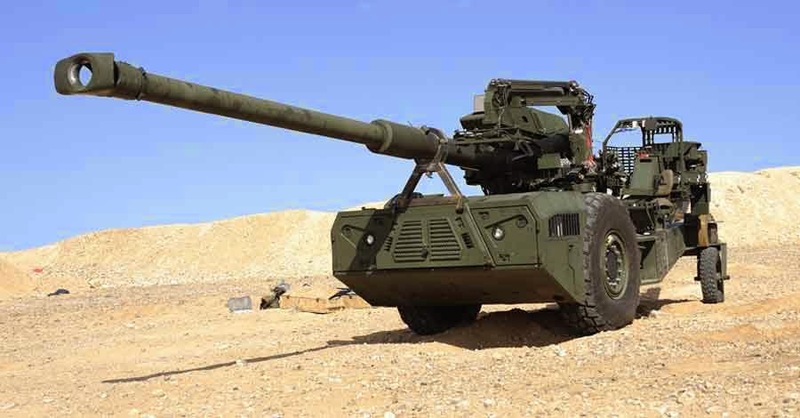 Elbit Soltam ATHOS autonomous towed howitzer system.